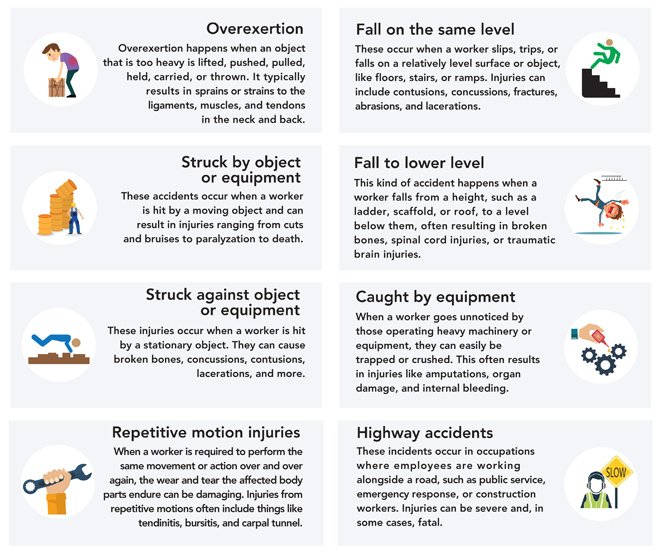 On-the-job injuries are more common than you may think. Millions of people suffer work-related injuries every year and file for workers’ comp. Workers’ Compensation is intended to help those injured on the job cope with medical costs, lost wages and other expenses. However, the claims process can be challenging, and some claims are unfairly disputed. The reason? The bottom line. Provided that ,more claims are filed, the higher the costs for employers. 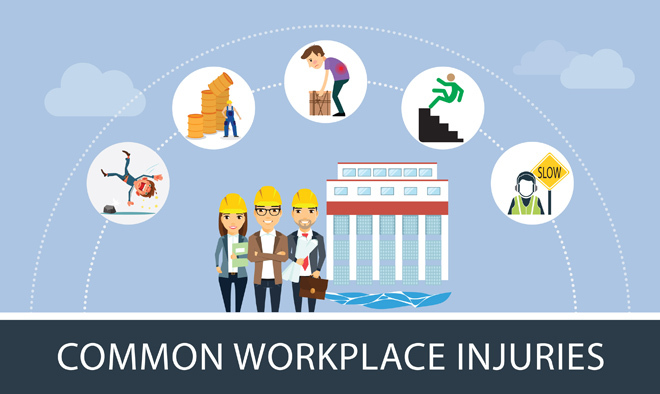 Workers’ comp insurance premiums increase when more workers than estimated file for claims, or when an employee has a particularly expensive claim (for instance, requiring back surgery). Some common denial reasons can be found here. To ensure your claim is valid, check here for claim timelines. If you were hurt in a work-related accident, or if a family member died due to a job-related injury, contact an attorney. Working with a lawyer improves your chances for a fair resolution, allowing you and your family to focus on recovery. The Denver attorneys at The Frickey Law Firm have an extensive record of success helping injured workers and their families get the Workers’ Compensation benefits they need. If you or a loved one was hurt on the job, or if you believe your Workers’ Comp claim was wrongfully denied, please call us at 303-237-7373 or contact us online for a free consultation. In light of our nearly six decades of experience, we’re confident we can help.